Inspect your brake pads, shoes, rotors/drums, wheel cylinders, and brake fluid. Rotate tires, inspect for tire wear, tire pressure, and road test. 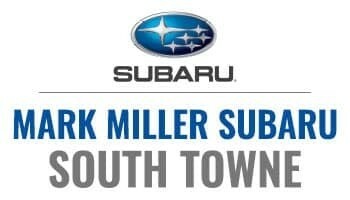 Valid only at Mark Miller Subaru. Please present coupon at time of write-up. Cannot be combined with any other special. Prices may vary by model. 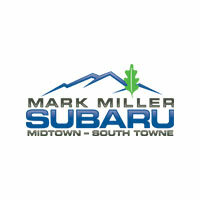 Service will be completed per model specifications. 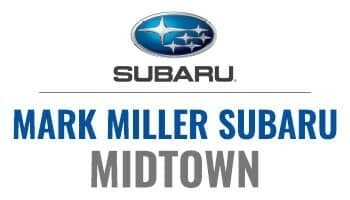 Subaru vehicles only.